As you well know, your students need to have a clear understanding of prefixes and suffixes, but often these concepts (especially suffixes!) can be tricky to teach. Of course your activities need to be related to the standard, but you also want them to be fun! But don’t worry, we’ve got you covered. This post is your one-stop shop for effective and engaging lessons that will teach, reinforce, and review these concepts with your students. After introducing or reviewing the concept, create a prefix/base/suffix word tree – basically a tree made from butcher paper with a large trunk and branches to the left and the right. This will provide a visual of the position that prefixes and suffixes have around a base word. First, the base words on the tree trunk to show that is the main part of the word. Then, make a list of all of the prefixes that could go with that base word. Put those to the left of the base word to demonstrate the fact that prefixes come before the base word. Finally, brainstorm a list of suffixes and place them to the right of the base word. The placement will remind students that suffixes go after the base word. Students can always refer back to this tree if it is left in the room throughout the unit, and practice making words using the lists developed. A great way to introduce or review the concept of prefixes, suffixes, and base words is to read the class a picture book. Some recommended books are Pre- and Re-, Mis- and Dis- What is a Prefix by Brian P. Cleary. A book that focuses on suffixes is Happy Endings: A Story About Suffixes by Robin Pulver. While reading the stories, stop and discuss the various prefixes and suffixes, and develop an anchor chart listing examples. Also, be sure to discuss how prefixes and suffixes change the base word. Please note that these are Amazon Affiliate links. 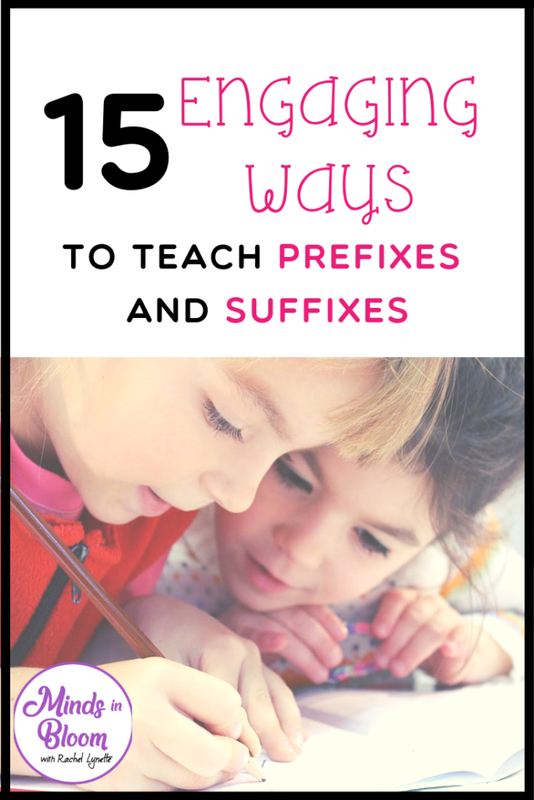 Make anchor charts with your students to show how prefixes and suffixes are used. 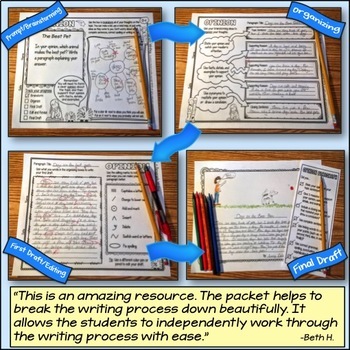 If you are not sure where to begin or just need some tips on making anchor charts, check out Anchor Chart Intervention! Secrets to Making Effective AND Well-Designed Anchor Charts by Michael Friermood. If you haven’t used the Boom Learning™ app in your class, you and your students are missing out! Boom cards allow you to integrate traditional task cards with technology. It feels like your students are playing the coolest new game, but they’re taking part in high-quality educational activities. This is a low-prep app that allows you to assign cards and review student progress easily. You can create your own Boom Cards or choose from a pre-created set. 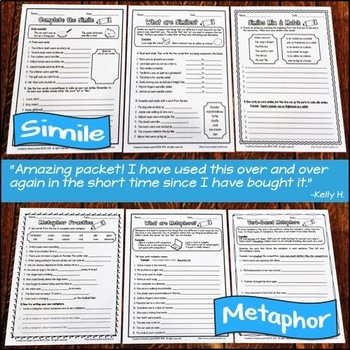 I developed a set of cards that will help your students review suffixes. 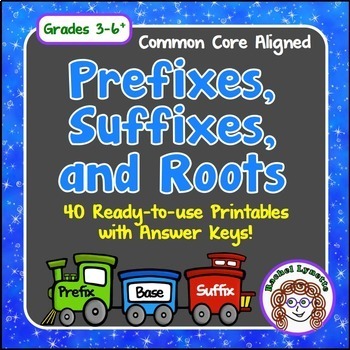 Throughout the school year, choose one prefix and suffix to review each week. Try to use it as much as possible in writing and speaking. Consider putting a tally in the corner of the board to track each time you or one of your students uses the word. 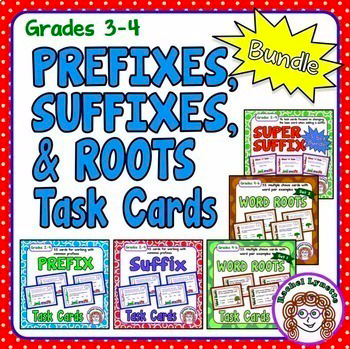 Provide students with a variety of words that have prefixes and suffixes. 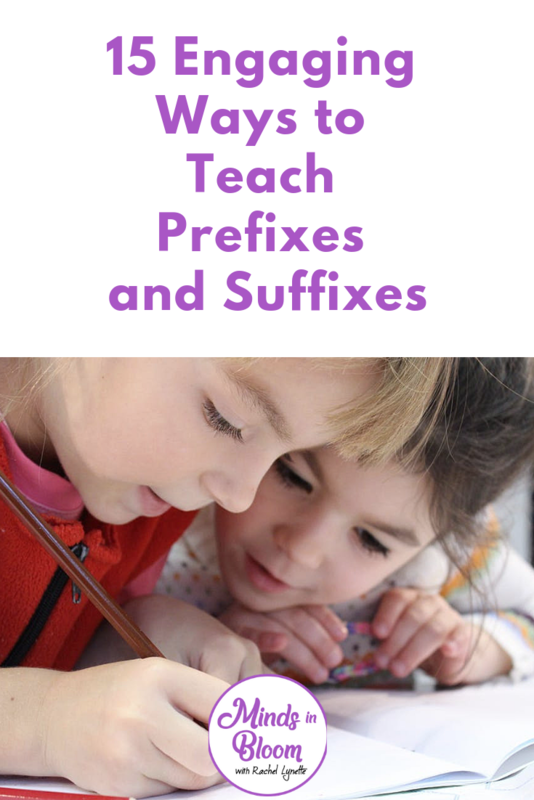 They can then sort the words into the “prefix” column, “suffix” column, or “both” column, and discuss how the meaning of the base word changes based on the prefixes and suffixes used. 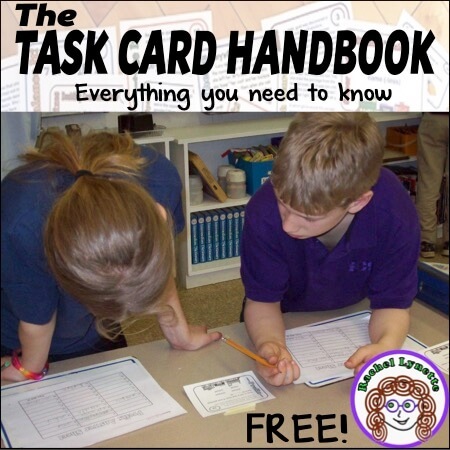 This activity can be done via a high-tech SMART board program or with a simple pocket chart. 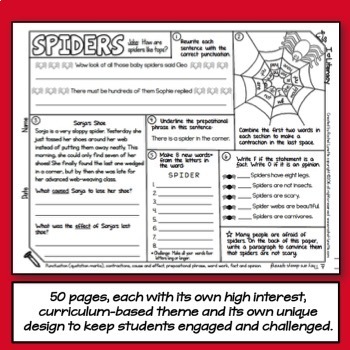 This activity can be completed whole group, small group, or individually. Give the entire class one prefix/suffix to look for, or provide each group/person with their own. Students will search for their prefix/suffix using text made available to them which can include books, magazines, posters, newspapers, etc. Students can make a list of the found words and then discuss them – what the words mean and how the prefix or suffix changed the meaning of the base word. 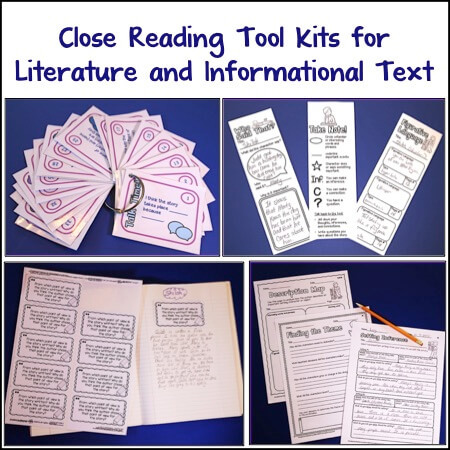 Other activities include using the words in sentences or short stories, putting them in alphabetical order, finding synonyms and antonyms, and looking unknown words up in the dictionary. 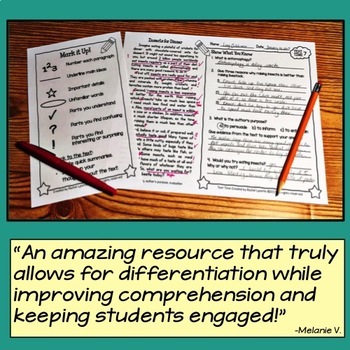 While we certainly don’t want our students doing worksheets constantly, they can be an excellent way to practice, and some types of learners really do prefer practicing skills with worksheets. 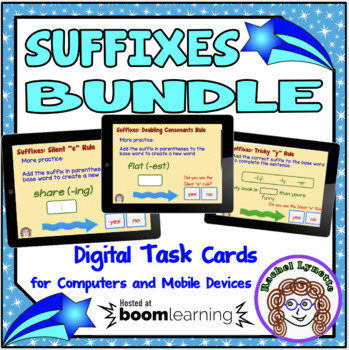 I created these Prefix, Suffix, and Roots Printables to be a clear and effective way to reinforce these skills. The pages include definitions, examples, and plenty of practice. 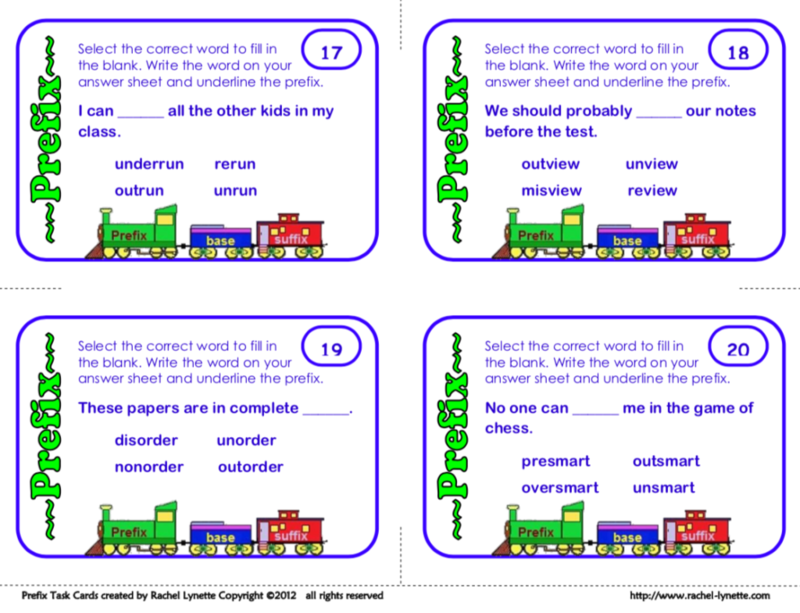 Provide students with bingo boards that feature words that have prefixes and/or suffixes. For example, one of their squares could say “reheat.” Read clues out loud to go with each word. For the word “reheat” the clue could be “to heat again.” If you laminate your BINGO boards, your students can circle the prefixes and suffixes with a dry-erase pen. Write various prefixes and suffixes on a beach ball. The students stand in a circle and throw the ball to their classmates. Wherever their hand lands, they have to say a word using that prefix/suffix. You can also have your students explain what the word they say means. This activity can also be done in small groups or with partners, and you might opt for a large dry erase dice over a beach ball. 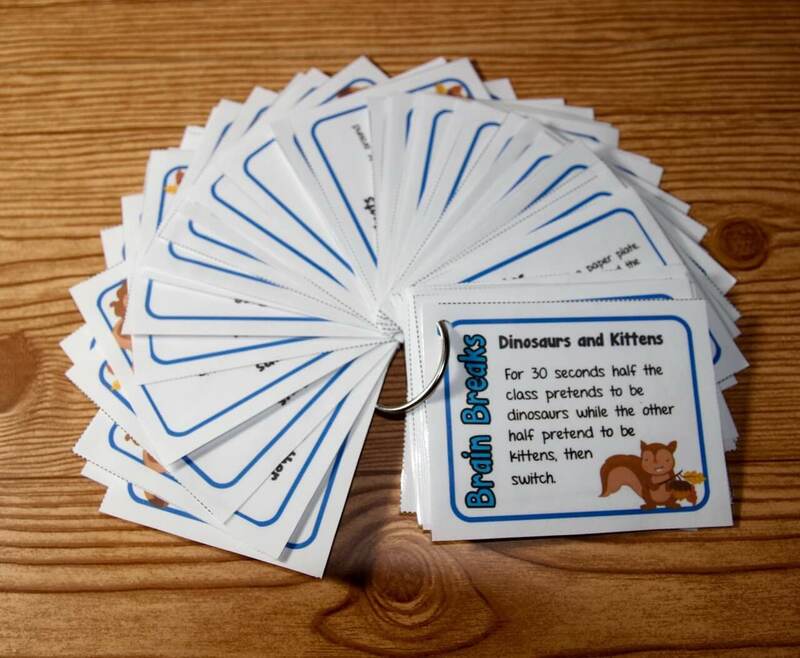 This classic game can be adapted to teach and review prefixes and suffixes. Provide each student with a card which should list the definition of a word with a prefix/suffix, along with a word that has a prefix or suffix. For example, student A’s card might say, “I have reheat. Who has “to spell a word incorrectly.” Student B’s card would say, “I have misspell.” Who has… Continue to play the game until everyone has a chance. 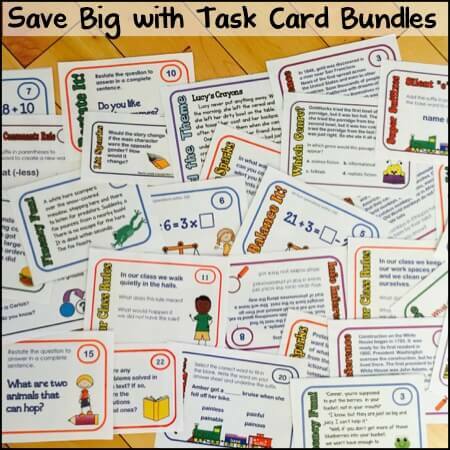 You can use task cards in countless ways with your kiddos. Consider SCOOT, Quiz, Quiz, Trade, etc. 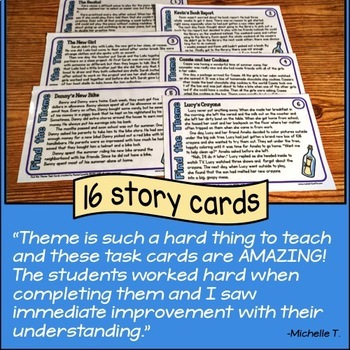 Here is a post with 31 Great Ideas for Using Task Cards. 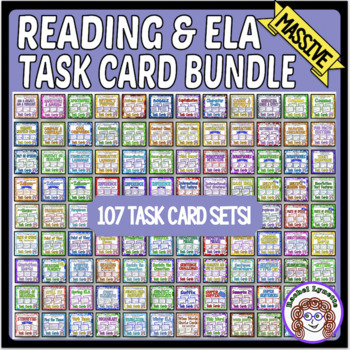 You can also find a triple set of Suffix Task Cards here. 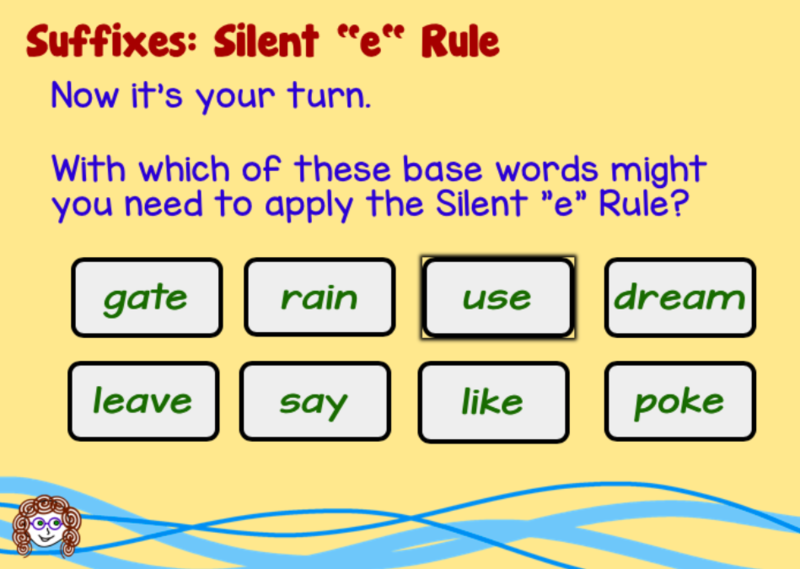 Great for teaching those tricky suffix rules. Write some base words on popsicle sticks and add prefixes and suffixes to clothespins. Students create variations of words by adding prefix and suffix clips. Then they can write the words they create. If you do this activity in partners, students can talk about what the words mean as the prefixes and suffixes change. Similar to the previous activity, you can write base words, prefixes and suffixes on LEGOs. Students will then need to create words by putting the Legos together (on a LEGO base) and discuss the meaning of the words formed. Provide students with dice and a master sheet that states which number correlates with the activity they will do and the prefix/suffix they will use. For example, the number one could mean making a list of words using the prefix or suffix. Two could mean writing a sentence using the prefix or suffix. Three could mean writing a paragraph using the prefix and suffix. The prefixes and suffixes used should vary based on what you have introduced to the class. 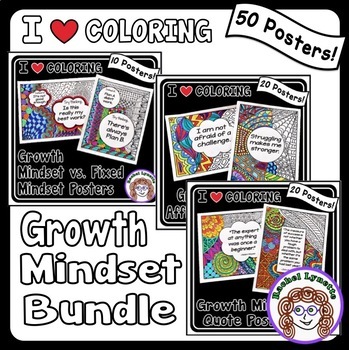 I hope these activities have sparked some great ideas that you’ll take to the classroom with you. If they do, be sure to let me know. 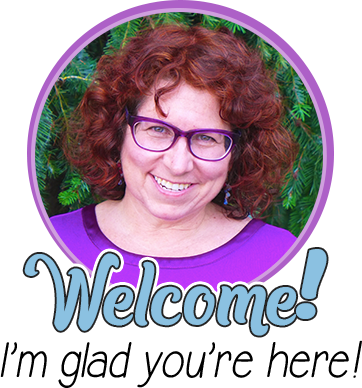 I’d love to hear about the great things happening in your room. 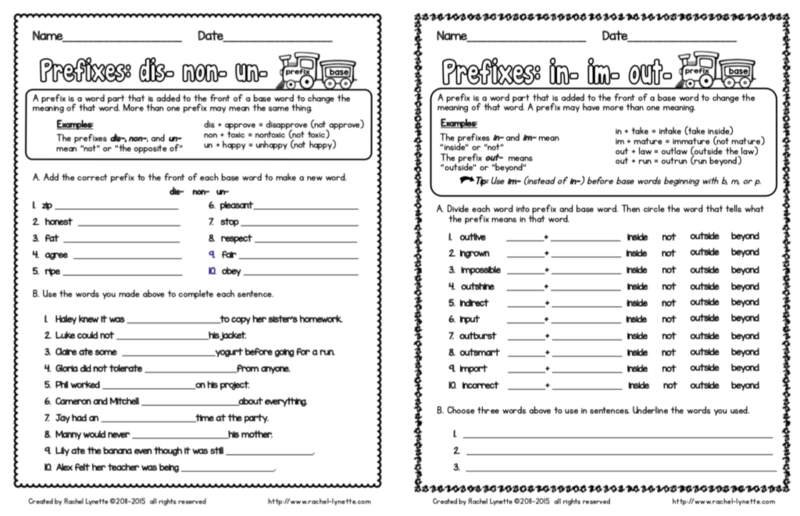 Here are a few engaging no-prep prefix and suffix activities your students will love. I love the activities of the tree and its branches and the bingo one to teach prefixes and suffixes. I think they are the best to activate student’ learning and keep them interested in knowing more about it.